I knew this project was in the making, but it took so long that I almost forgot about it. Edo Bouman had discovered the original LP and since this is one of those rare records that is not overrated, he wanted to re-release it. And that is what he did! 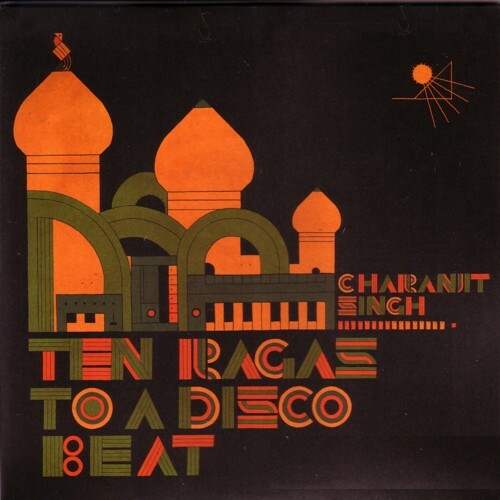 Chanajit Singh plays a Transichord and the ten disco ragas that he recorded in 1982 sound as pre-house tracks. 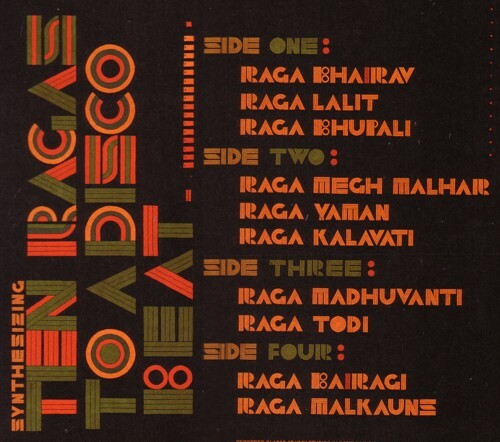 But they have the organic warmth that the early house music lacks in my ears and in every aspect the disco ragas are so way over the top that the form a style on their own. Here is one track ( “Raga Lalit” ), to giove you a glimpse of you what you can expect from this LP. Actually it is a double LP, with a 33rpm record and a 45rpm record, for technical reasons that I don’t even want to understand. But if you like this track, you will love the other nine!